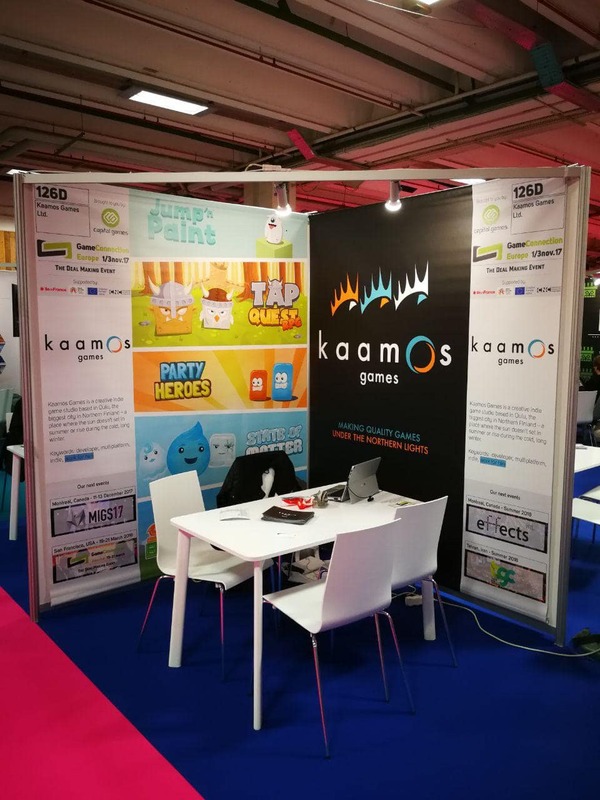 Kaamos Games is a creative game studio based in Oulu, the biggest city in Northern Finland – Founded by game industry visionaries and seasoned ICT veterans, Kaamos possesses the skills and determination to challenge the game industry globally – and have fun while doing it. An article in Finnish about how the ICT industry in Oulu is employing more than Nokia did. 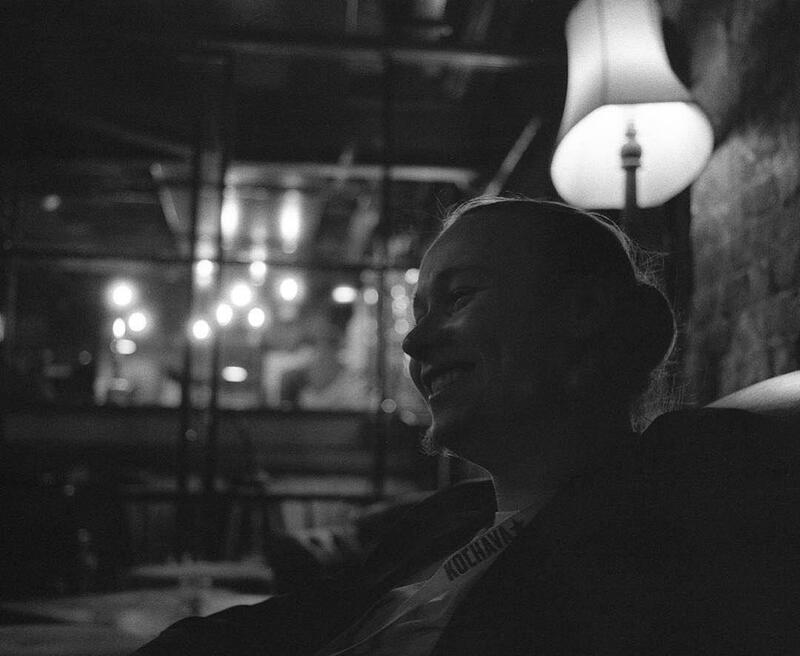 Article includes an interview from our former Creative Director Juho Mattila. 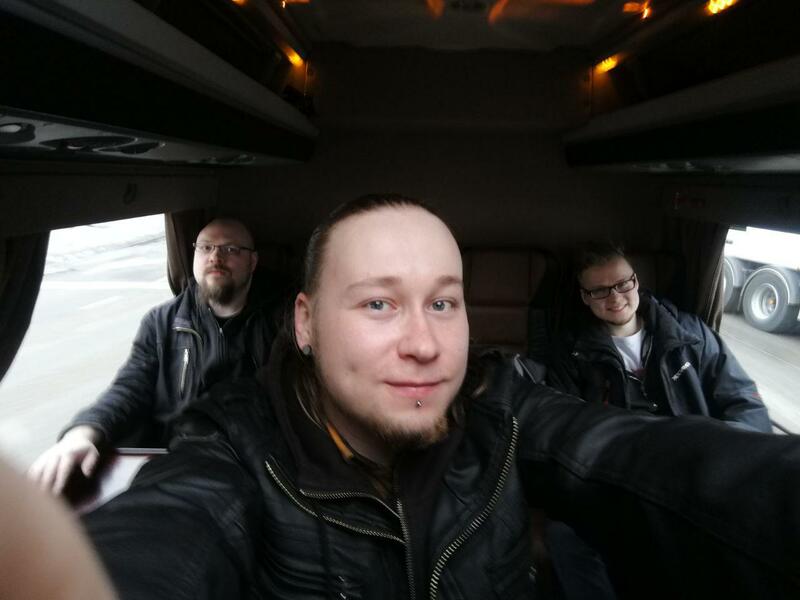 An article in Finnish telling about the Oulu Game Lab and local companies when we visited Tokyo Game Show back in 2015. Includes an interview from our CEO Ville Helttunen.